Resources – Am I Jewish? DNA testing of all kinds can be done by a few companies. Many people use Family Tree DNA. I had my DNA checked and have since been in touch with relatives that I did not know. about. Together we have been exploring our family roots. They also do Native American Genetic Testing at the same lab. The tests are very simple, a swaba kit is sent by mail and the user swabs the inside of their mouth with what looks like a large cotton swabs and returns the kit in an envelope. The test takes just a few minutes and the doors it opens are amazing. 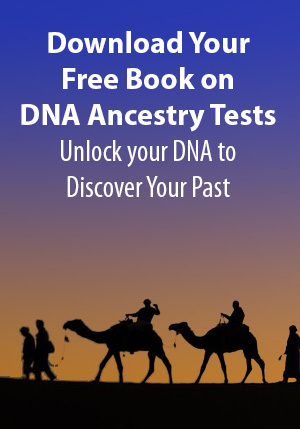 You can actually learn about your family ancestry through your DNA. The results are sent in about 3-4 weeks. If you If you are researching your family in the UK, www.Ancestry.co.uk boasts the largest collection of UK family history records online.